NRF is the world’s largest retail trade association, representing discount and department stores, home goods and specialty stores, Main Street merchants, grocers, wholesalers, chain restaurants and internet retailers from the United States and more than 45 countries. 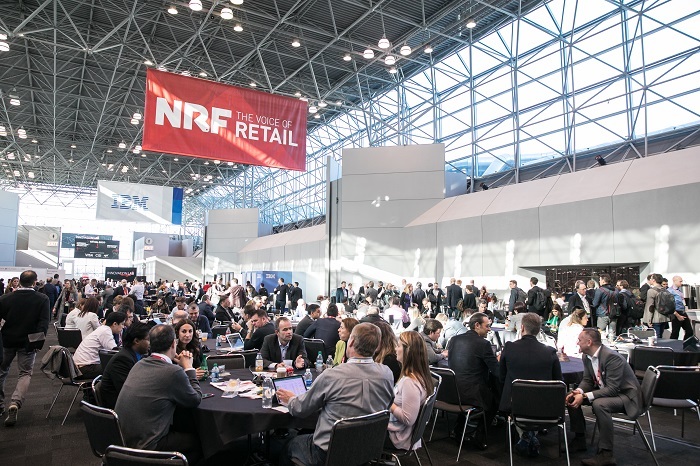 At NRF 2019: Retail's Big Show, you'll be able to see first-hand how being a member can greatly affect your business. NRF provides members with valuable insights to make better decisions, transform their businesses and achieve their goals. Obtain access to industry benchmarking, consumer trend data, economic analysis and original research. Attend members-only webinars with insight and analysis from retailers and industry partners. Stay apprised of essential industry news through briefings and newsletters. NRF membership offers the opportunity to connect with 18,000+ companies. Receive discounted registration for NRF conferences and events. Network with 18,000 NRF member companies and 41,000+ attendees at 22 conferences and dinners. Connect with 11,000 job seekers on the NRF Job Board and promote open positions through NRF SmartBrief newsletters. Attend local events in cities across the United States and Canada throughout the year. For non-retailers interested in NRF membership, please click here for more information.